Stinky Socks recently released their movie trailer for ‘Stinky Movie’ the film will be available on exclusive VHS cassette and iTunes as well as premiering across 45 cities. Following 30 of the Stinky team from all over the world while they explore what Bulgaria has to offer and visiting some of their childhood mountains. Press Release: It was January 2018 when spent two weeks of traveling and exploring the lands of Bulgaria with 30 of our stinky family guys from all over the world. Visiting places that made us who we are right now, snowboarded the hills that we grew up on, lived a life as we are living it right now. All that for 14 days adventure across the country, captured in the first ever Stinky Socks movie. Available now on exclusive VHS release, iTunes and theirs across the universe. 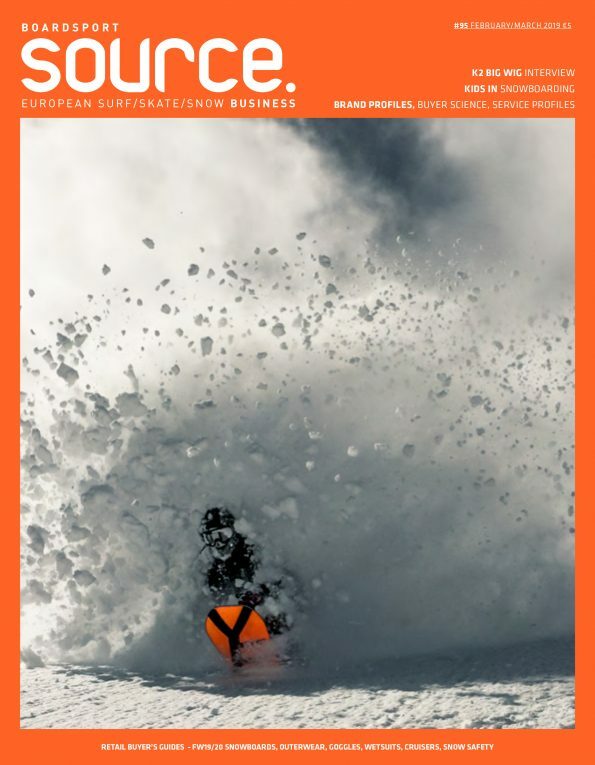 Growing up during the late 90’s in Bulgaria our only peak into the world snowboarding scene were through magazines and movies. We still remember the time when there was only one VHS copy of a movie in our town, and we had to wait for it to go through everyone so we could watch it. By the time we put our hands on a copy of magazine or movie some pages were ripped and hung on someone’s wall or there were overwritten spots on the VHS tape. Even though they were hard to access, this is what got us hooked on snowboarding and formed us not only as a snowboarders, but as personalities. The movies, the magazines and everyone who was in them created who we are. This is Stinky’s seventh year and this is the year we present you our first movie, and ever since we created Stinky Socks our dream was to have that movie. To pay tribute to what made us who we are we are releasing the movie on an exclusive VHS cassette.